Pleasant Hill Reservoir Pleasant Hill Reservoir is found in Richland and Ashland Counties. 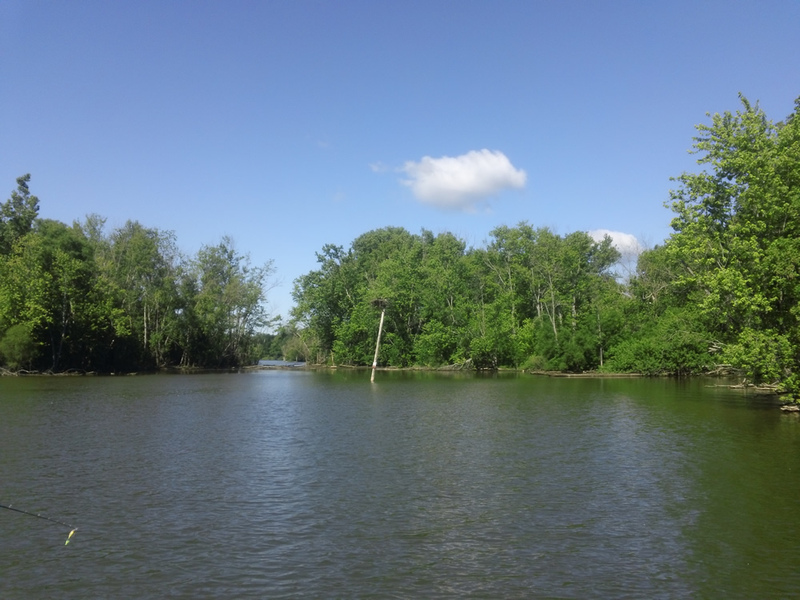 The lake covers 850 acres with 13.4 miles of shoreline. 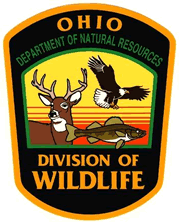 This reservoir is in Ohio Division of Wildlife District Two(2). 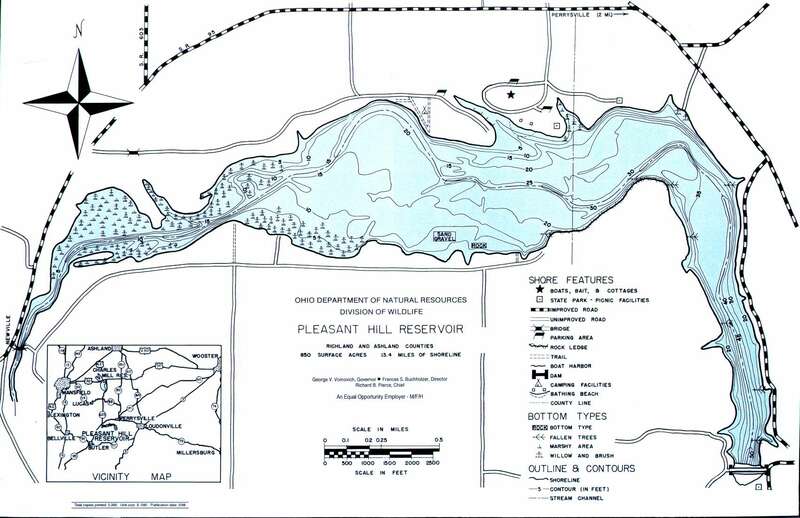 Location Pleasant Hill Reservoir straddles southern Richland and Ashland Counties. It is located southeast of Mansfield and two miles west of Perrysville. 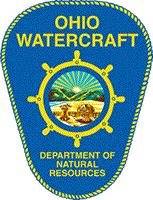 Nearby is the Mohican State Park. Distance from Major Cities Approximately 15 miles southeast of Mansfield. Approximately 70 miles southwest of Cleveland. Approximately 55 miles northeast of Columbus. 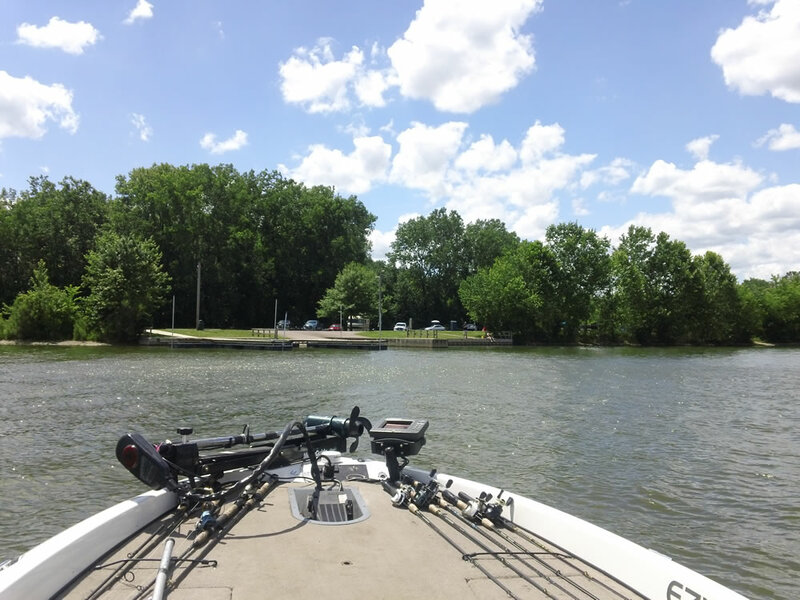 Fishing Opportunities Pleasant Hill Reservoir supports; *Muskellunge *Saugeye *Channel Catfish *Largemouth and Smallmouth Bass *Bluegill *White Crappie *White Bass *Bullhead. Boating Information There are no horsepower restrictions on Pleasant Hill Reservoir. The boat launch is located off of State Route 95. The west end of the lake is shallow and stumpy. 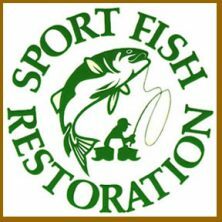 State Management The Division of Wildlife activities include ~ monitoring fish populations ~ water quality analysis. 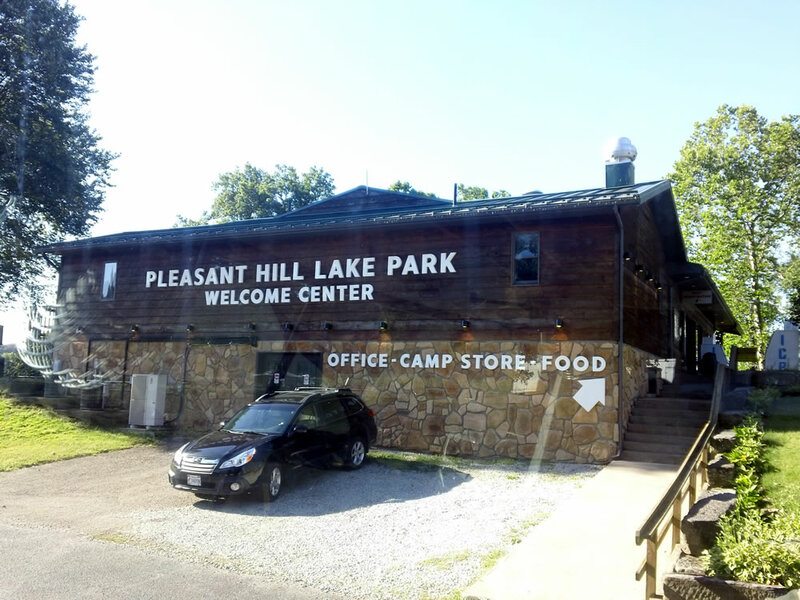 GFO visited Pleasant Hill Lake on June 20, 2017. 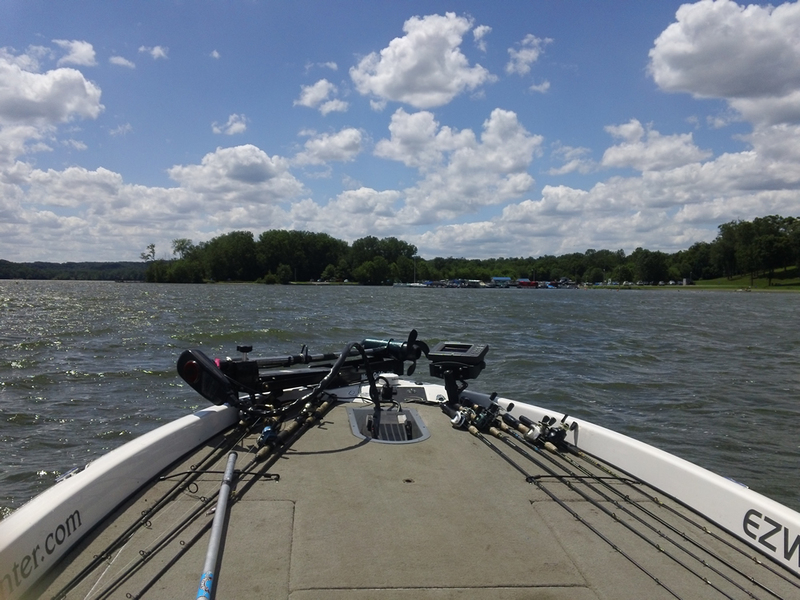 We had a beautiful partly cloudy day with 10 – 20 mph winds. 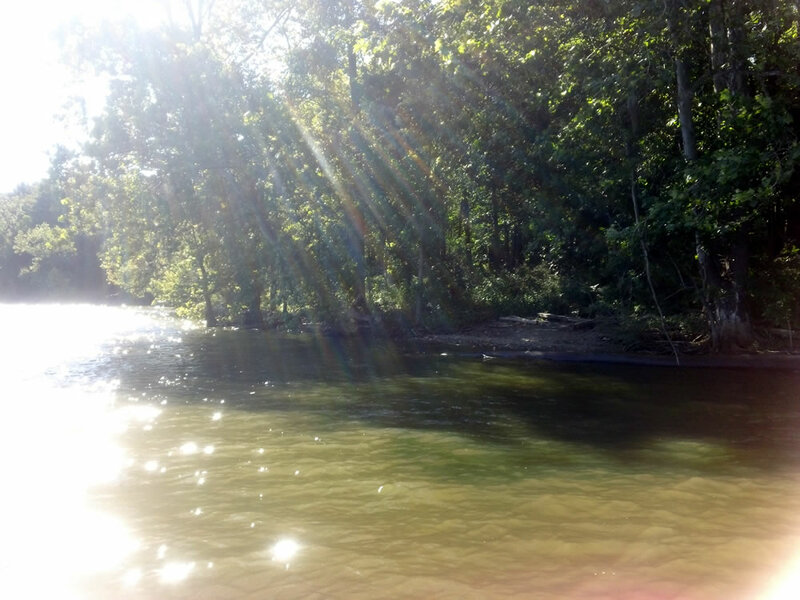 The water temperature ranged from 69 degrees in the creek channel on the shallow end, to 79 degrees in the deeper waters by the dam. 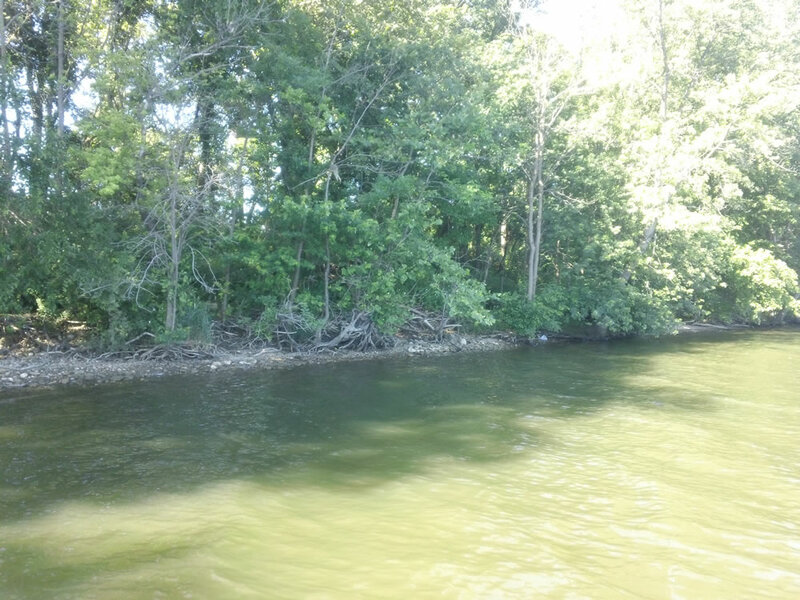 The lake is a combination of very shallow waters (<1 foot – 3 feet) and very deep waters (20+ feet), with some rocky, some wooded shorelines. The shallow end is a flooded stump field. 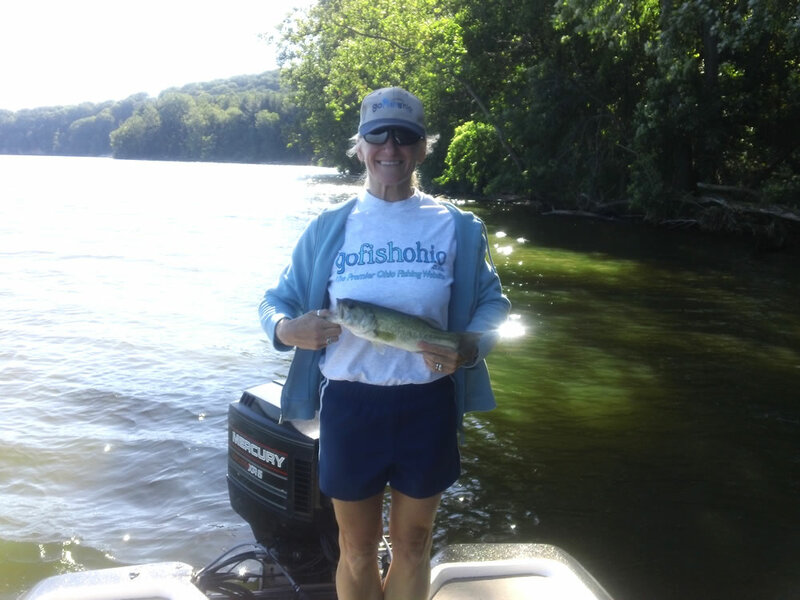 Caught our fish within the first hour in the morning off shady banks around logs with a spinnerbait. Missed another with a black & red frog on grass near the shoreline. 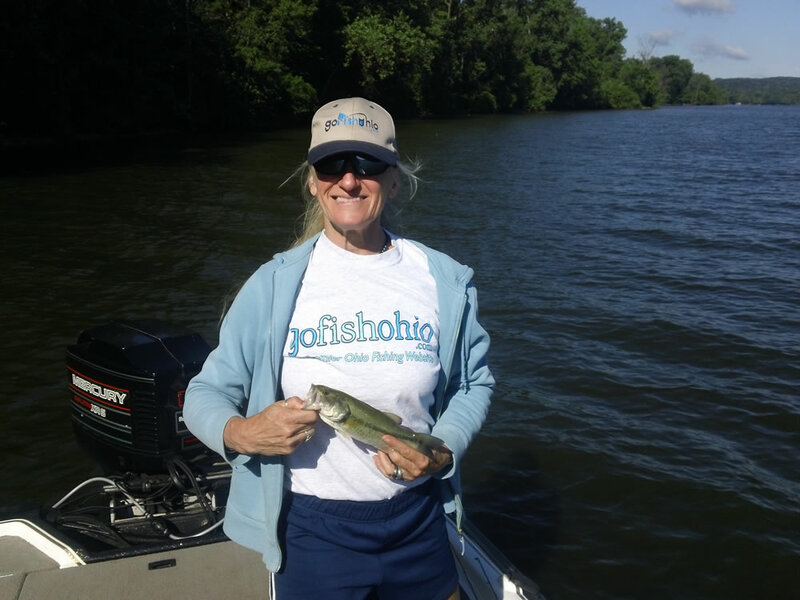 We spoke to a fisherman who caught 1 crappie and one large catfish, and a shore fisherman who had a bucket full of small bluegill. We saw some anglers trolling as well. 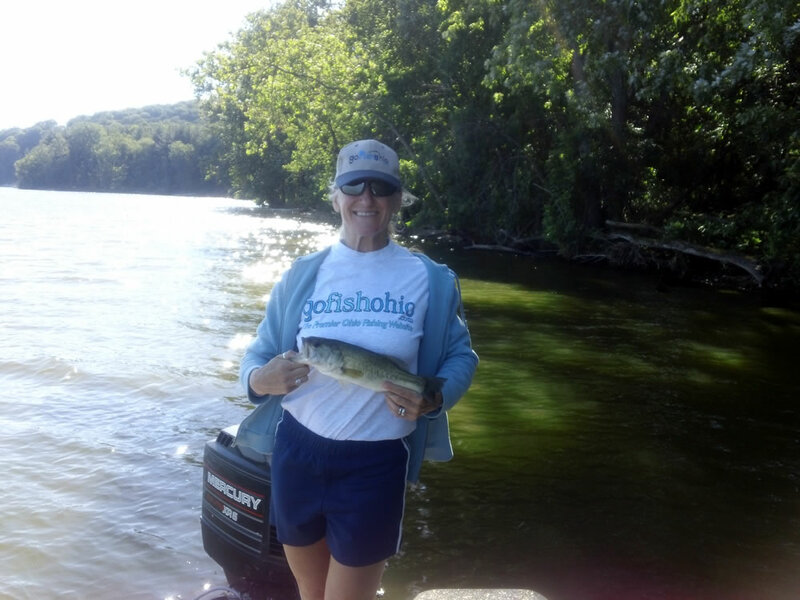 The boat ramp was very well maintained and not crowded. 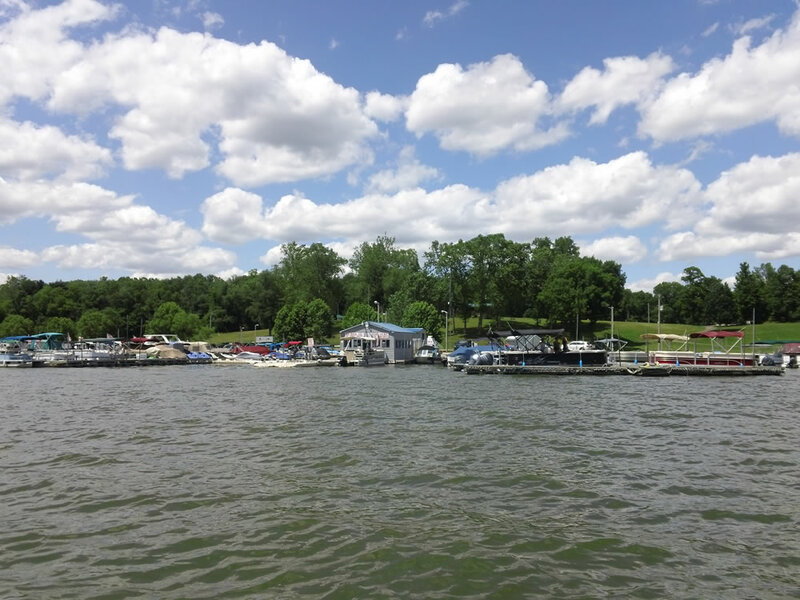 There is a marina shop directly across with gas, live bait, boat rental and more. 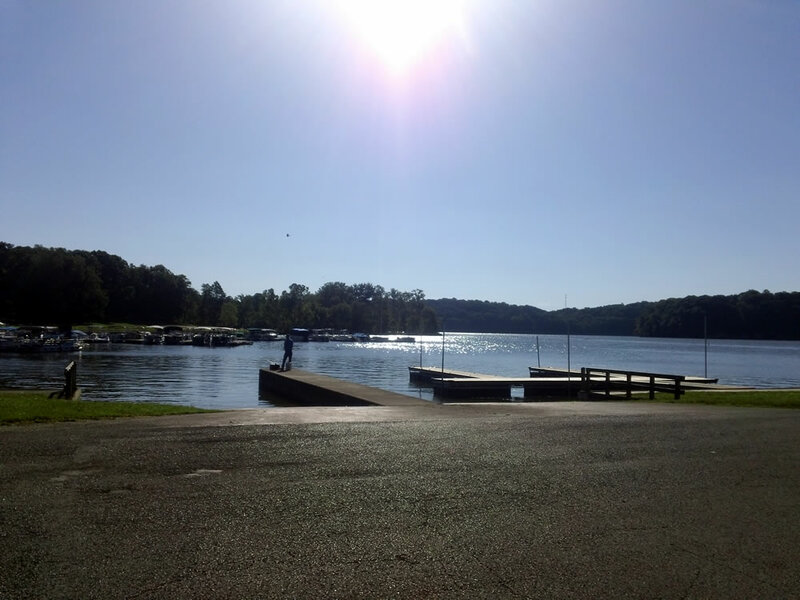 If you are camping, the campground is lakefront and has another ramp accessible only to campers. 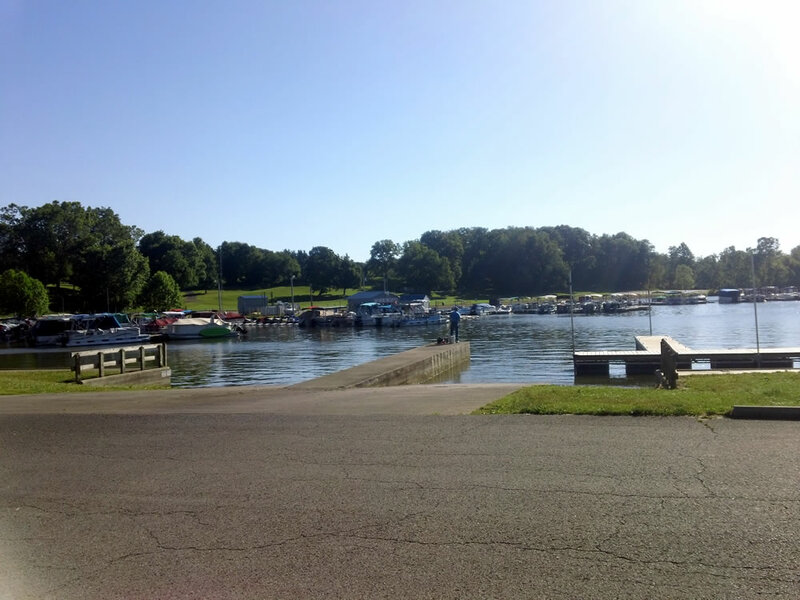 Pleasant Hill Lake is a very popular recreational lake also.